email: Dr. Joseph Roberson, M.D. 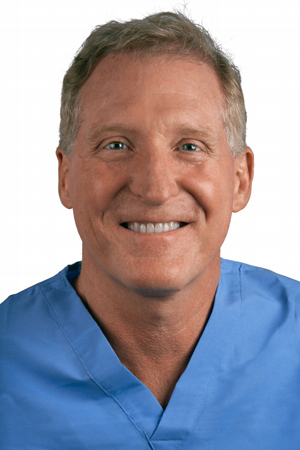 Dr. Joseph Roberson is an internationally renowned specialist in Otology, Neurotology, and Skull Base Surgery. He is Board Certified in Otolaryngology and Neurotology and he is a certified X-ray Supervisor and Operator. He is CEO, Managing Partner, and Director of the Fellowship Program at the California Ear Institute. Dr. Roberson is a member of the American Neurotology Society and the AAO-HNS. He serves as a consultant for several industry leaders including Cochlear Corporation, Advanced Bionics Corporation, Medtronics-Xomed, NeuroPace, and Acclarent. He is widely published in peer-reviewed medical journals and textbooks and regularly presents to physicians, audiologists and the general public in many different venues and locations. As a faculty member and former Chief of Otology-Neurotology-Skull Base Surgery at Stanford University, he works out of the Palo Alto CA practice. Dr. Roberson is also the Medical Director of the Adult and Pediatric Cochlear Implant Program at California Ear Institute. As Founder of the Let Them Hear Foundation, Dr. Roberson is active internationally and serves as President of the Foundation.